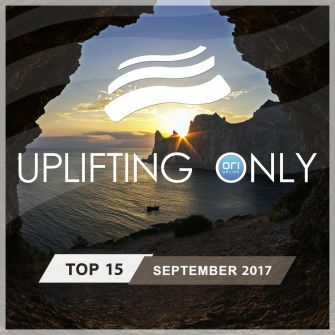 Here is this September's edition of the monthly Uplifting Only Top 15 compilation! 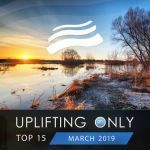 Ori has personally hand-picked 15 of the very best tracks from recent episodes of his Uplifting Only radioshow/podcast, and here they are! 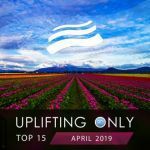 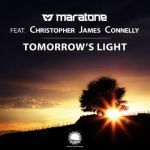 The definitive show for orchestral uplifting trance, Uplifting Only airs on over 80 radio stations around the world and has been named the #6, #8, & #7 trance radio show in the 2015, 2014, and 2016 Trance Podium Awards. 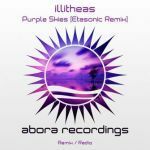 This edition of the monthly compilation features music from Afternova, Ross Rayer, Ikerya Project, Manuel Rocca, Etasonic, Steve Allen, Enzo, Paul Cry, 4 Seas, Ell Cairde, Suplifth, Frainbreeze, Cari, Kevin 3ngel, Ar-2, Delta IV, Dennis Graft, Robin Vane, and more!